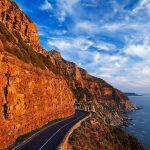 Make your way to the Cape Peninsula this Autumn. 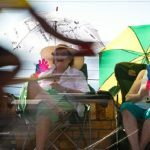 There is not often much wind and days tend to be warm or crisp and the evenings chilly without Jack Frost arriving on your doorstep…perfect for Camping, Photography, Aqua Action, Wine Tasting and Cruising. With the month of love just around the corner, book in February and pay R790 per night at Smitswinkel Tented Camp for a Romantic Glamping Getaway. 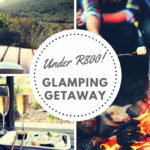 Posted in Accommodation	| Comments Off on Romantic Glamping Getaway For Under R800 ! 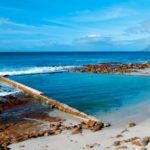 Where else can you have the choice of 11 tidal pools to spend the long, warm days on the Cape Peninsula. 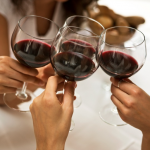 Join us as we take you on a tour of these often overlooked activity. 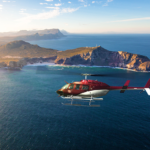 Last minute Cape Town Year End Packages including Private Venue, Activity and / or Entertainment, 3 course meal and gratuities. 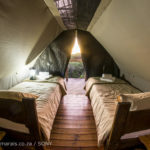 Three unique Eco Friendly tented camps in beautiful locations in and around the The Cape Peninsula are offers the ideal glamping getaway, with running, hot water, clean and fully equipped communal kitchen and boma area. 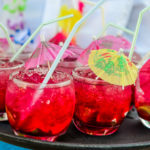 While still allowing you to ‘get away from it all’. 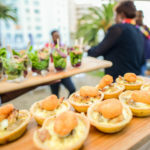 Fun inter-active Cape Town Year End Functions including Casino Cocktails, Murder Mystery Dinners, Cooking Events, Themed Dinner Dance and more….